Lasers work by passing through lighter colors and targeting dark pigmentation. 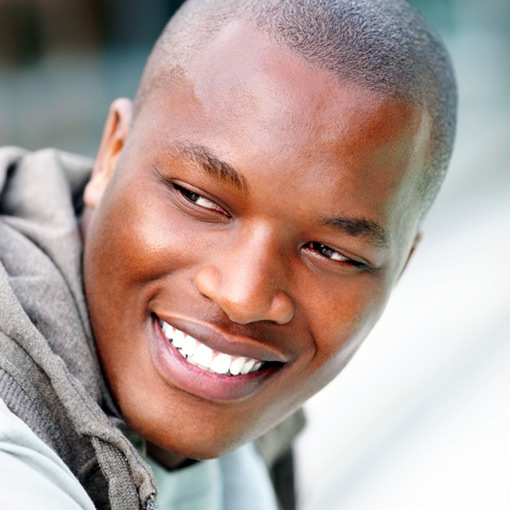 As such, darker skin is more prone to burns during laser treatments. Waxing, on the other hand, can create more ingrown hairs and lead to inflammation and bacterial infection. The Smooth System™ uses targeted heat without regard for color or pigmentation. It is 100% safe for all skin tones, and cannot harm or damage the skin. Moles, scars, and tattoos, which often have irregular hair growth, can all safely be treated. Often referred to as ingrown hairs or razor bumps, Pseudofolliculitus Barbae occurs in up to 60% of African American males and others with naturally coarse or curly hair. Caused by shaving, it occurs when hairs curl back into the skin leaving tender bumps and inflammation. Common on the face, neck, underarms, and bikini areas, this can be very painful and uncomfortable. The Smooth System™ is the only effective treatment for Pseudofolliculitus Barbae. Our bulbous-tipped probes are designed for accurate insertion and are flex­ible to accomodate circular, elliptical, and even distorted follicles. Hairs are permanently removed, bumps and inflammation eliminated, and skin is left visibly smoother. Effective for All Hair Colors. Lasers target hair by its dark pigmentation; they are not effective for blonde, red, white, or gray hair. 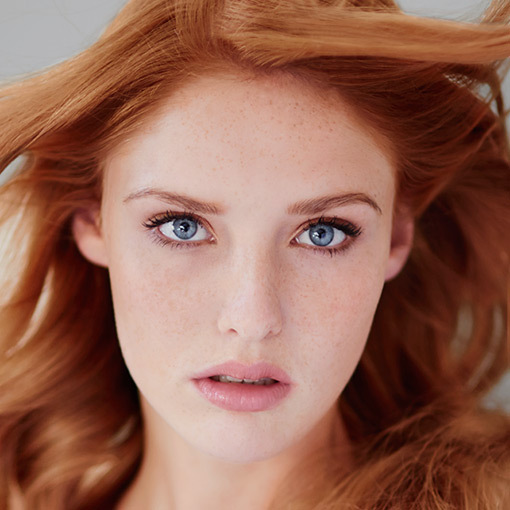 For redheads, the very gene that makes their hair red also makes their skin thinner and more sensitive to pain, often ruling out waxing as a hair removal option. The Smooth System™ uses heat, concentrated into each hair follicle via a specialized probe, with little to no sensation. The papilla is immediately dessicated—regardless of hair color—and each treated follicle will no longer produce hair. 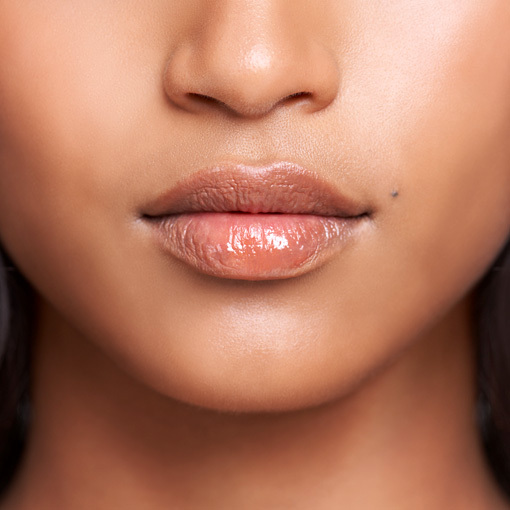 Vellus hair, also known as “peach fuzz,” is a common complaint with women, particularly on the cheeks, upper lip, and chin. With its light color and sensitive location, it is difficult, if not impossible to remove. Until now. The Smooth System™ is a complete game changer, removing all peach fuzz and unwanted hair–permanently.